Reduces damage caused by impact abrasion and vibration. Good thermal and acoustic insulation with anti-fatigue properties. 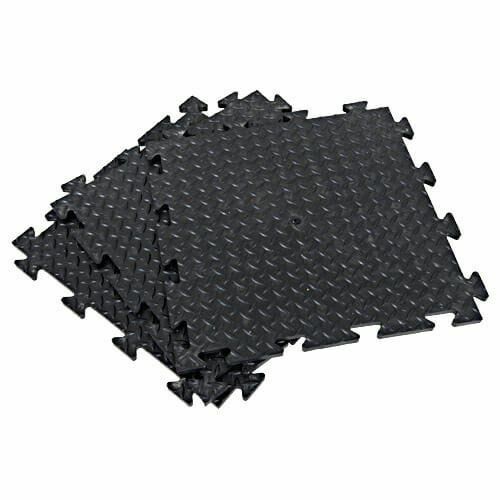 Moulded non-slip tile that gives excellent durability and comfort.